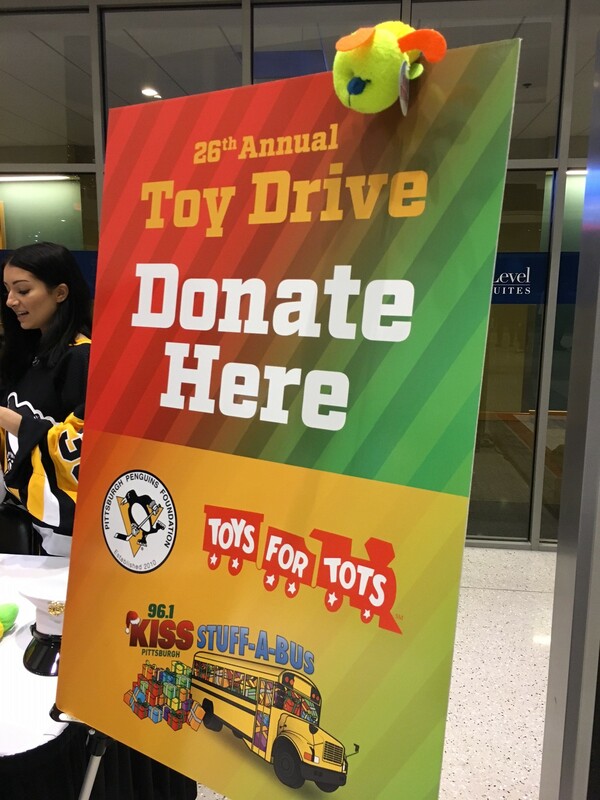 Each holiday season, the Pittsburgh Penguins Foundation and 96.1 KISS team up to make the holidays a little brighter for area children through a toy collection to benefit the Marine Corps. 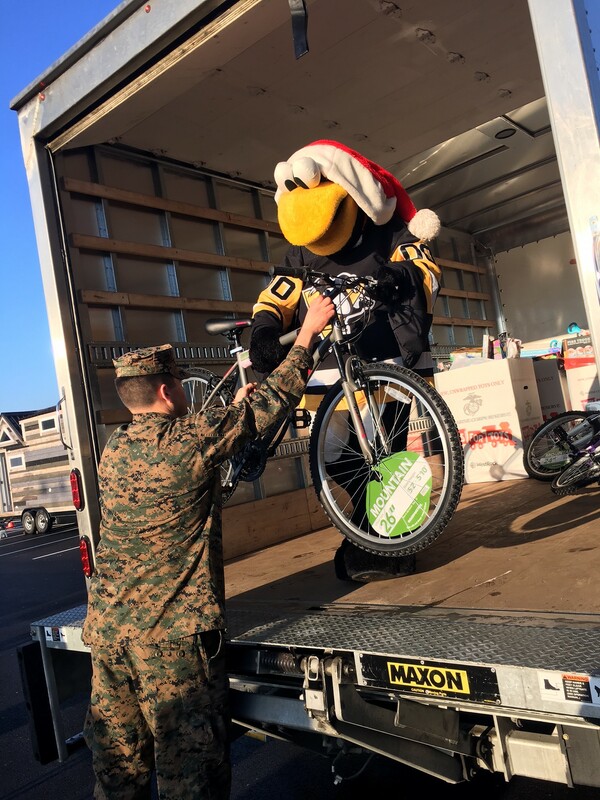 Toys for Tots program! 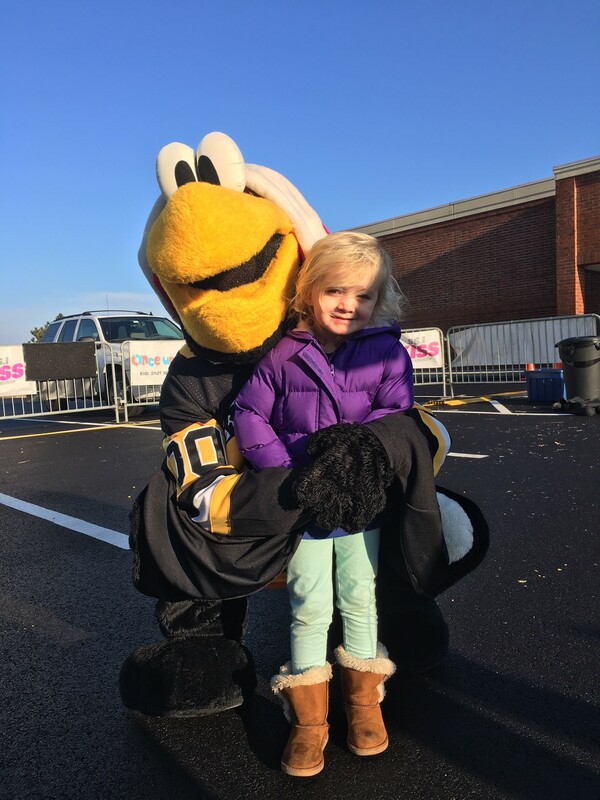 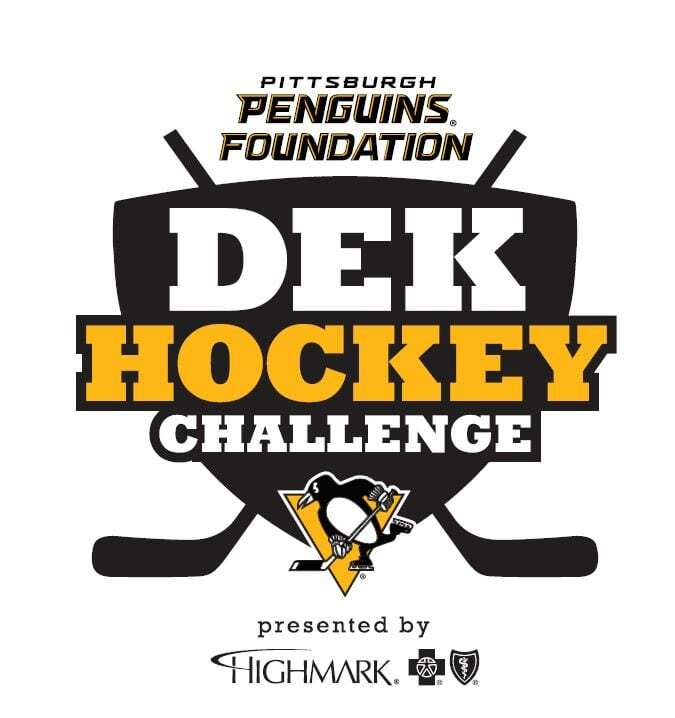 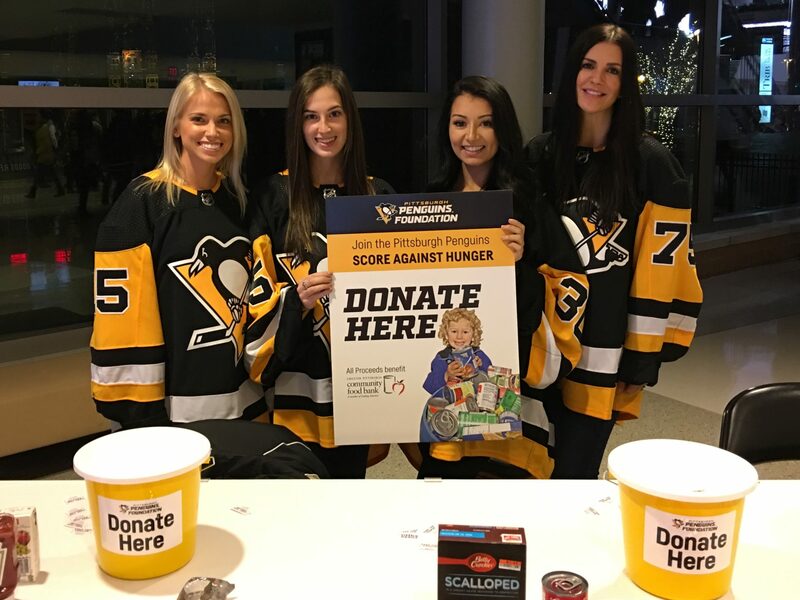 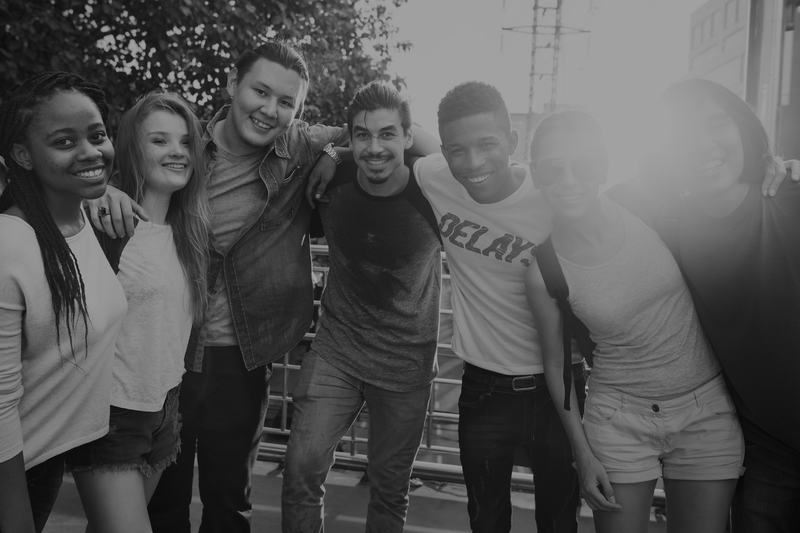 This season’s gameday collection will take place at PPG Paints Arena on December 1, 2018, but don’t worry, if you can’t make the game, you can still help make the holiday season great for local children. 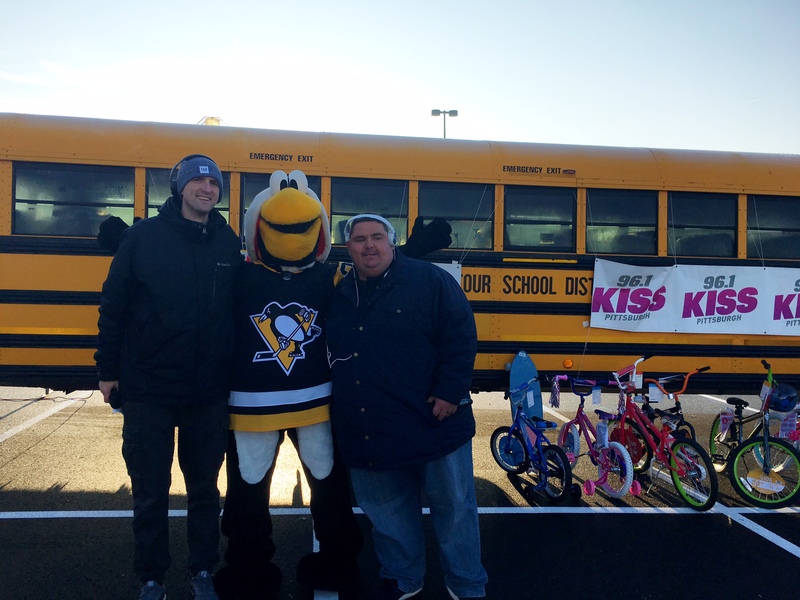 All toys and monies collected will benefit Stuff-A-Bus and the Marines’ Toys for Tots. 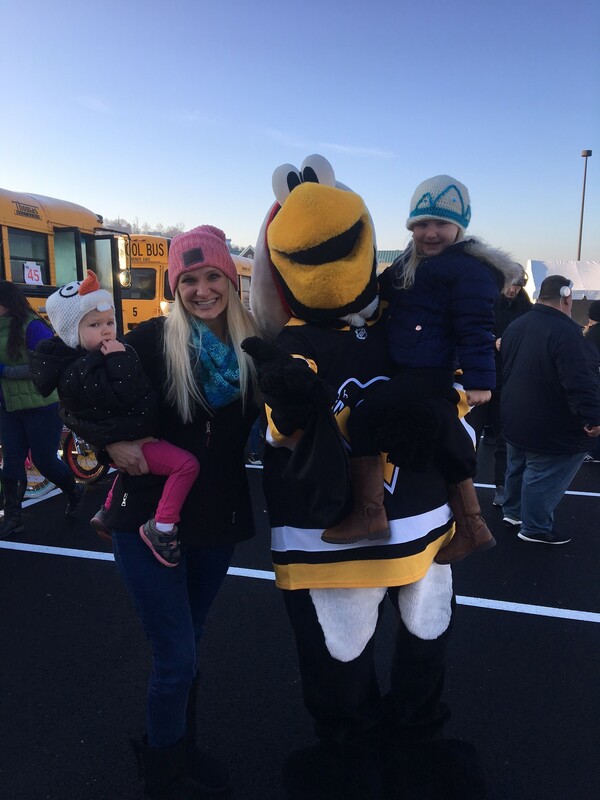 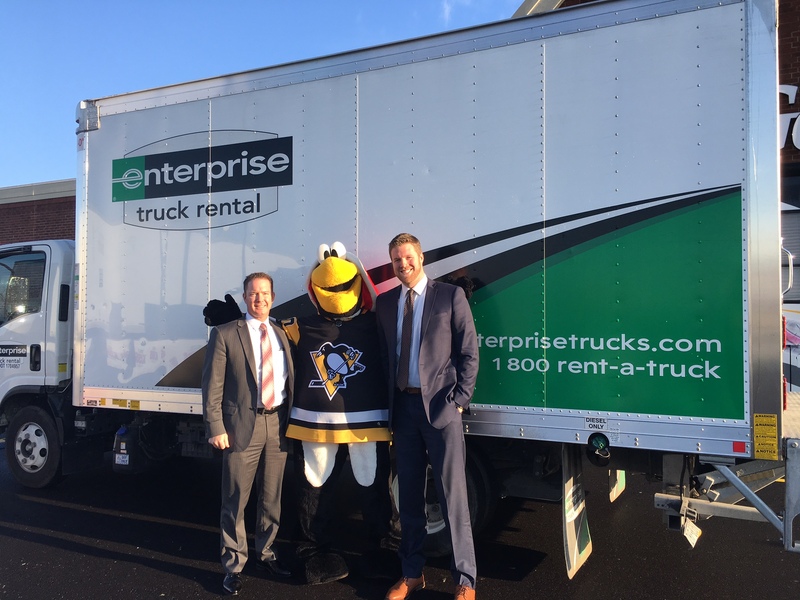 Over the past 13 years, more than 20,500 toys and over $128,000 have been collected to support children in our community thanks to the generous support of Penguins fans both near and far!